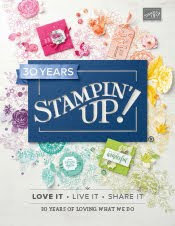 Stampin' & Scrappin' with Stasia: June Paper Crafts & Scrapbooking!!! June Paper Crafts & Scrapbooking!!! Very Exciting!!! 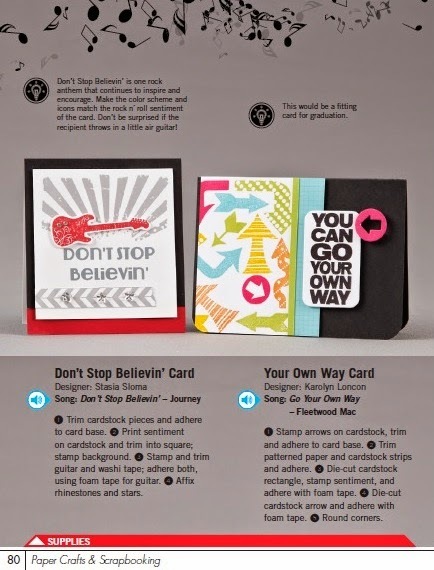 The June Paper Crafts & Scrapbooking is out and on page 80 you can see my Don't Stop Believin' card!!! 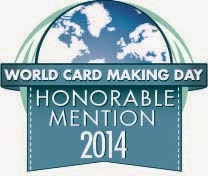 It is one of my favorite songs and I am so happy that they choose my card to be published. Paper Crafts is amazing. 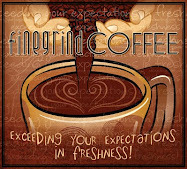 Every edition they publish I am floored by the talent that is showcased in their magazines and their website.